Joint Pain Is An Anxiety Symptom And Both Anxiety And Joint Pain Enjoys A Complex Relationship. In Most Of The Cases, The Anxiety Causes Joint Pain And May Affect The Creation And Experience Of Joint Pain. One Of The Facts Which I Particularly Experienced During My Joint Pain Is The Inflammation Effect. Whenever We Are In A State Of Stress The Body Causes Inflammation And This Inflammation May Cause Your Joints To Swell, Which Ultimately Leads To More Pain With Your Movements. The Anxiety And Stress Are Believed To Affect The Immune System And Ultimately May Lead To Feelings Of Joint Pressure And Distress. Anxiety Can Also Cause Muscle Tension Resulting In Stiffness. Many Individuals Try Glucosamine And Chondroitin Supplements Which Are Believed To Nourish The Joints For Those Living With Arthritis But May Be Valuable For Those That Have Joint Pain Regularly. When Physical Therapy, Weight Loss Exercises, Steroid Injection And Other Non Operative Treatments Are Not Working, Our Doctors May Suggest You To Go For Joint Replacement Surgery. 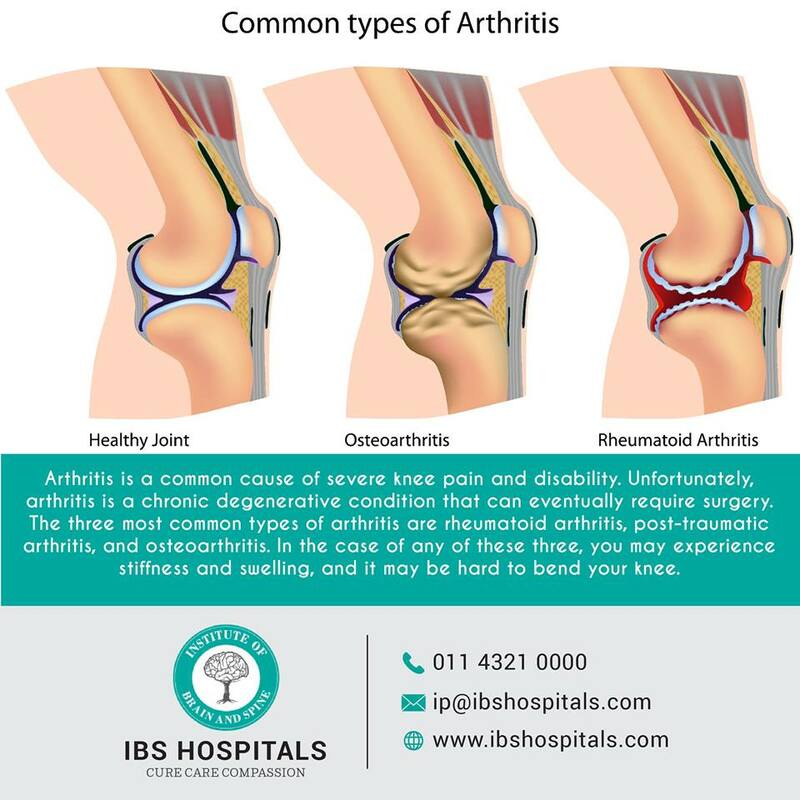 We Provide The Best Joint Replacement Surgery In India. People Who Are Suffering From Joint Pain Should Avoid Weight-Bearing Exercises, But Also Look For Ways To Stay Active, Such As Gentle Yoga Or Walking 30 Minutes Daily. We Help You Keep Yourself Active And Help You Control Weight, Boost Energy, And Put You In A Better Mood. Do What You Can During A Flare, And Try To Exercise More As You Start To Feel Better. In Case Of The Total Knee Replacement May The Procedure May Involve Replacing The Undersurface Of Kneecap (Patella) With A Smooth Plastic Dome. We Provide Best Total Knee Replacement Surgery In Delhi For People With Severe Knee Damage. The Replacement Can Relieve Pain And Also Allow You To Be More Active. The Whole Procedure Helps In Removal Of The Damaged Cartilage And Bone From The Surface Of Your Knee Joint And Replaces Them With A Man-Made Surface Of Metal And Plastic. We Are The Best Hospital In Delhi.